SOO sorry sisters for the delayed video!! I have been going through so many technical issues but praise the Lord, the video is finally here!!! Today, it’s an interview with Shepher, a freshman in university. 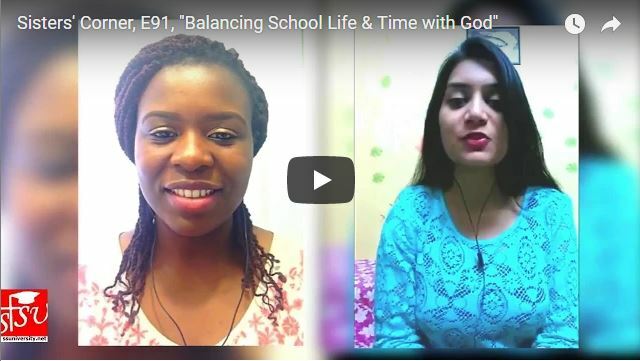 We’ll be talking about how to balance busy school schedule and quality time with God. Stay blessed!